Local beekeeper, Gary Rankin of The Bee Place, teaches us that bees can do far more for us than make delicious honey. Gary’s primary focus is on supplying new beekeepers with the education and tools to help take care of the bees. Perhaps more importantly to homeowners or property owners, Gary can show you how bees can save you a substantial amount on property taxes. He offers a service for folks who want to lease honey bees from him for the purpose of qualifying for ag valuation on their property. To qualify, you must have 5 to 20 acres of land (minus a house). With a house, you must have 6 to 21 acres of property. Gary was able to save one of his customers in Lockhart over $10,000 in taxes a year. While there is a fee for Gary’s services, you can bet it’s worth it! Still, there’s no denying that there’s nothing sweeter than Texas honey. Although Gary’s mission isn’t to harvest and sell honey, he works with a guy who does! Introducing David Holdman of Holdman Honey. Located in Seguin, David and his family manage 800 hives around Texas. He sells several different kinds of honey, which are named after the counties the bees live and thrive in: Guadalupe, Bexar, Wilson, Medina, Gonzales and Atascosa. “Our honey is local, raw honey, which means it’s just pure honey God gives us through the bees,” said David, humbly. 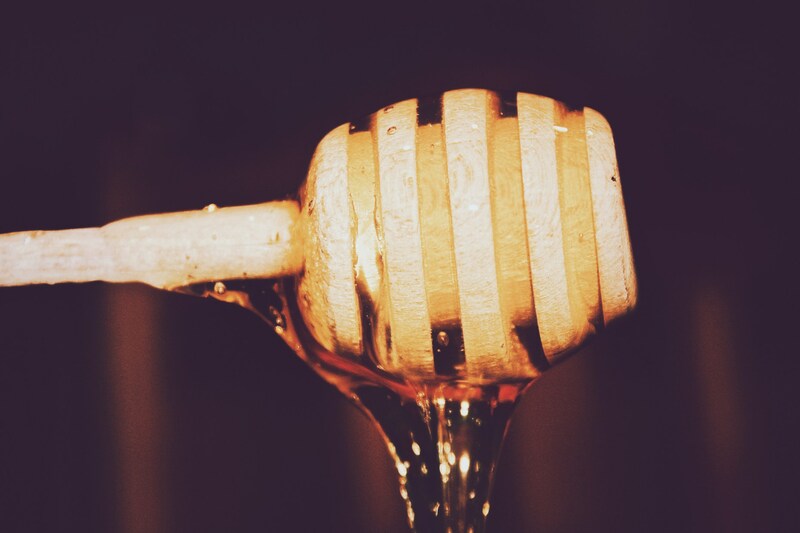 The flavor of the honey depends upon the types of blooming plants and trees in the area, and interestingly, there are seven different colors of honey. “Out in Medina, the honey is a lot lighter and has a smoother finish versus the Atascosa and Bexar county honey, which are a little stronger,” explained David. Perhaps one of the best things about eating local honey is the benefits it offers people who suffer from seasonal allergies. It’s no myth that eating honey on a regular basis that is harvested (not processed) from bees within approximately a 100-mile radius will help those who suffer from dreaded allergies, such as cedar fever. David’s own son, who had allergies when he was quite young, kicked those allergies by eating delicious peanut butter and honey sandwiches for lunch every day. Although you can find Holdman Honey in stores all over Texas (see their website for details), our favorite place to find them is at the Pearl Farmers Market on the weekends. You can meet the beekeeper himself and learn all sorts of sweet stuff! For more information on beekeeping classes and “bee leasing,” email Gary at beekeeper@thebeeplace.com. Of course, if you’re looking to build a gorgeous custom home to make your bees happy, call us a call at 210-494-5400.